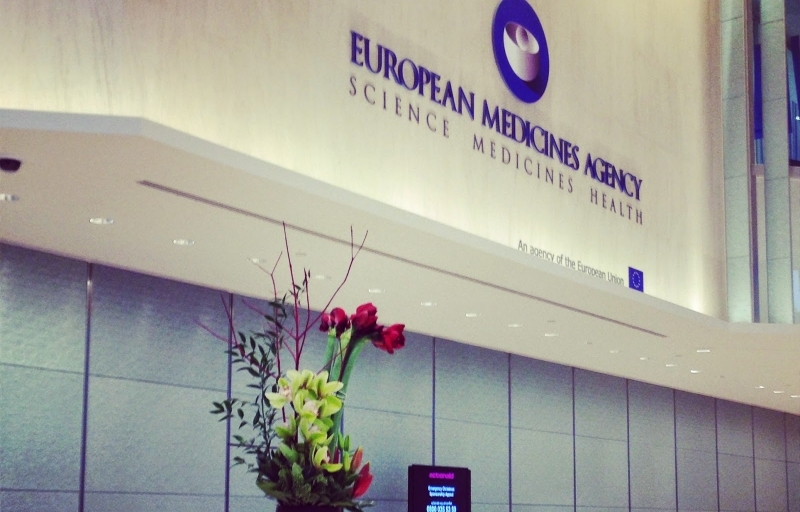 The Commission has launched a public consultation to evaluate the fee system for the European Medicines Agency’s (EMA) activities relating to the approval and monitoring of human and veterinary medicines. All citizens, administrations, associations and other organisations with an interest in the EMA fee system and its implementation are invited to contribute to this consultation. Input collected will help the commission to assess whether the current fee and renumeration system of the EMA is fair, cost-based and not overly complex. We highly encourage you to contribute to this public consultation by filling in the online questionnaire. Consultation period runs until 2 August 2018. The European Medicines Agency (EMA) is the European Union’s (EU) central regulatory body operating centralised pre- and post-authorisation procedures for medicinal products for human and veterinary use across the EU and the European Economic Area (EEA). The EMA works in close collaboration with national competent authorities (NCAs) in the EU and EEA Member States. NCAs are represented in the EMA committees and working parties and in this setting they carry out assessments of medicinal products for human and veterinary use in the context of EU marketing authorisations. The Agency charges fees for the services it provides (i.e applications for marketing authorisation, and for variations and other changes to marketing authorisations, as well as annual fees for authorised medicines). The rules relating to the Agency’s fees are governed by the fee Regulation (Council Regulation (EC) No 297/95) and its implementing rules, as well as the pharmacovigilance fee Regulation (Regulation (EU) No 658/2014). Fee reductions and incentives are available for micro, small and medium-sized enterprises (SMEs), designated orphan medicines, multiple applications on usage patent grounds and other classes of application.